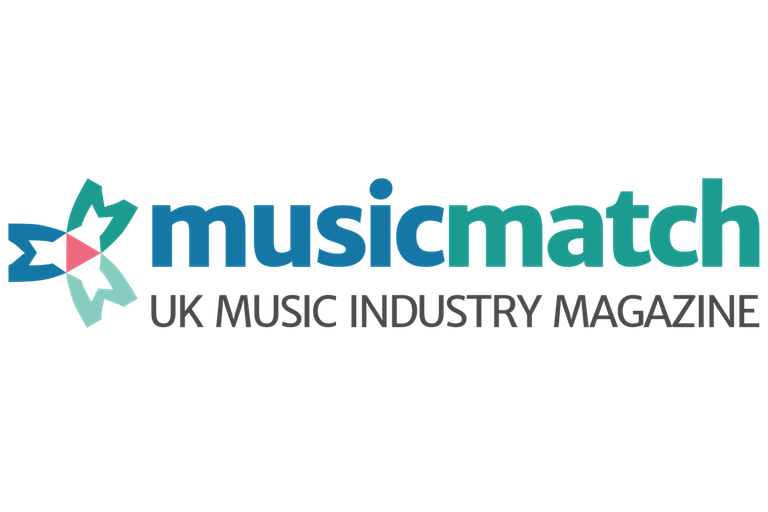 Music Match is a digital magazine & online networking community, bringing its subscribers the best in industry opportunities & daily news from the UK Music Industry, alongside a feed of up-to-the-minute stories, original editorial, guest articles & exclusive audio & video content. Across their flagship music site Music Match UK, their sister site Music Match USA, their film & TV site Media Match USA & their partner sites in Italy, Latin America and Brazil, their network represents a combined searchable database of over 200,000 media & music professionals & over 40,000 media & music companies. Each site hosts its own industry discussion forum, encouraging community networking, a feed of daily magazine content, news & a jobs board bringing together the best in new opportunities across the UK, US & beyond.